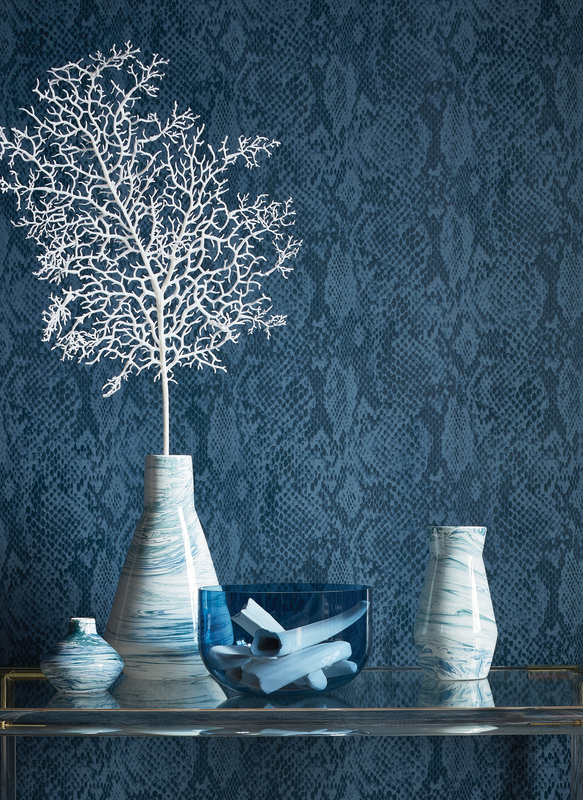 Spring Market embraces the hidden power of trusting our instincts and intuition. Design is subjective and often personal, requiring a broad set of skills and technical knowledge. We discover basic interior design principles to guide us in our design process and sometimes forget about our built-in-guide, our intuition. Our innate wisdom serves as an important tool that connects our creativity to our practical skills. 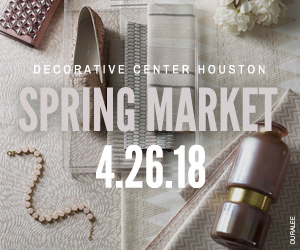 Join Decorative Center Houston on Thursday, April 26th for Spring Market and meet the influencers, drivers, trendsetters and discover the latest cutting-edge news in the design community. DCH’s Resource Newsletter is now online. Click Here to register for Keynotes, Keynote Receptions & Showroom Programs.